Join the effort at the wiki! 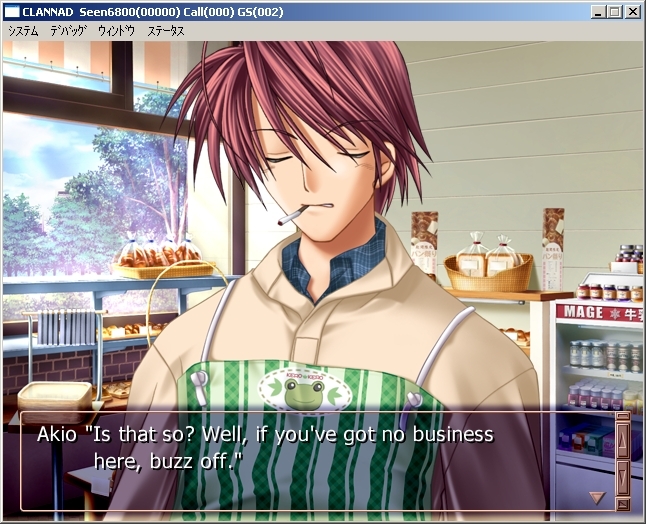 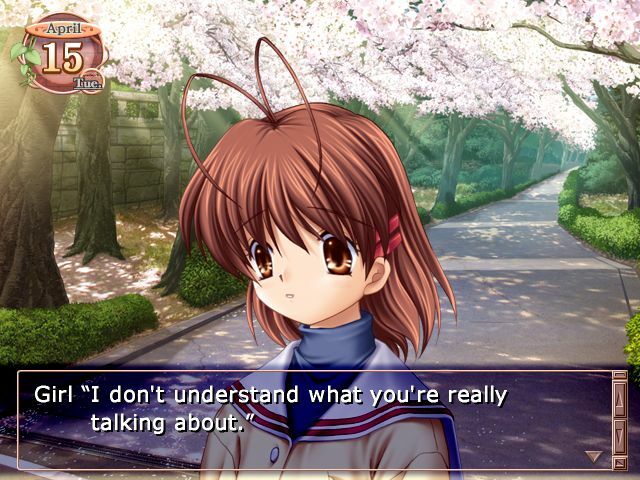 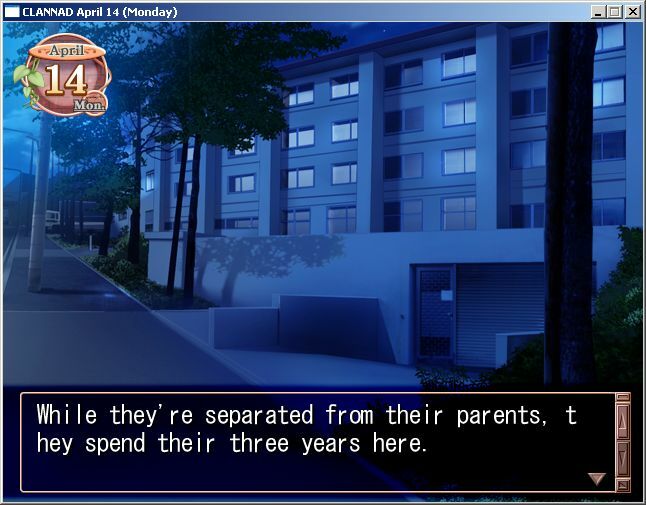 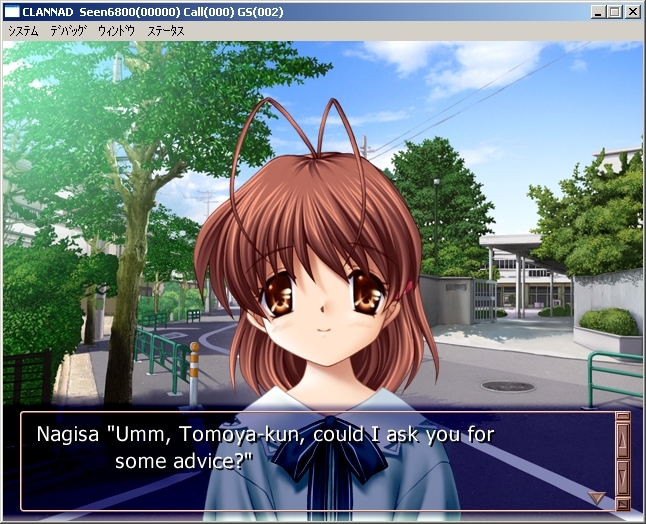 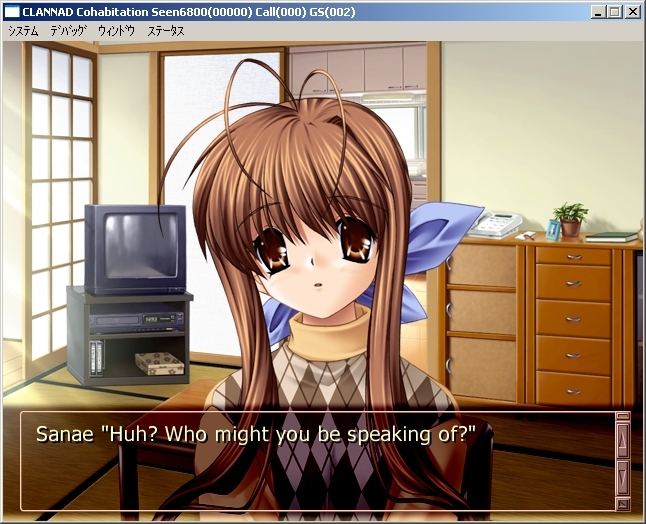 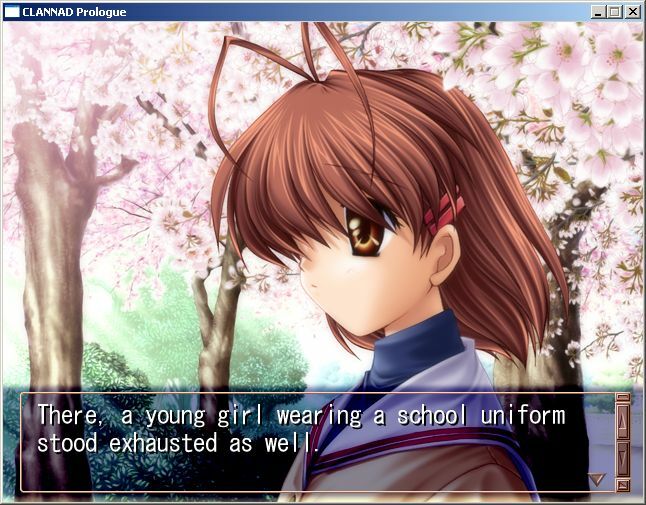 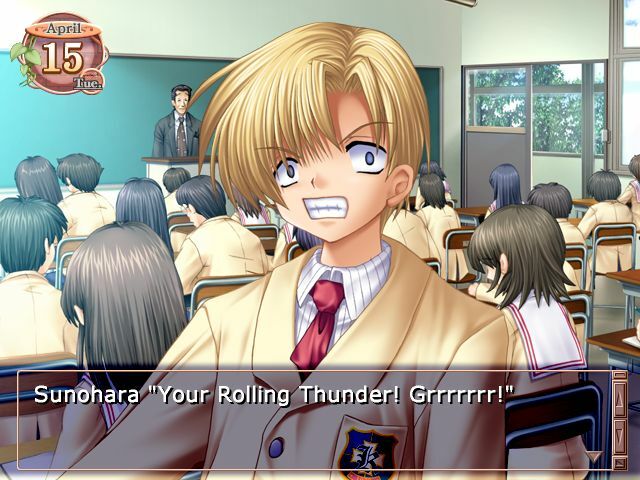 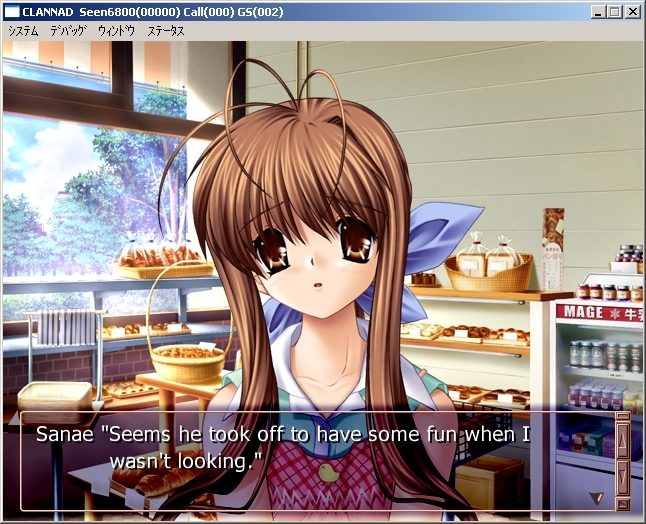 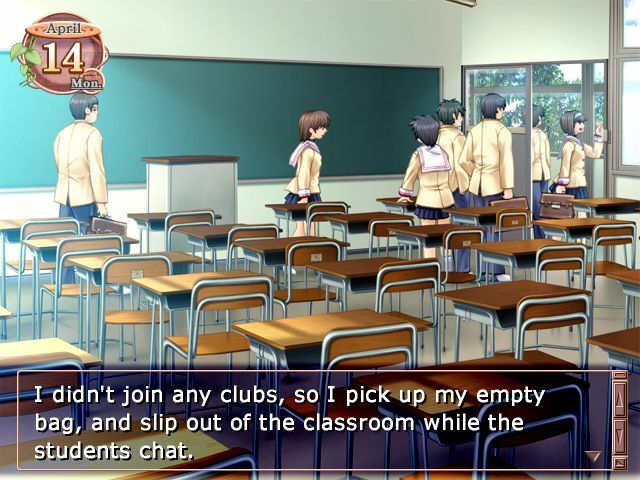 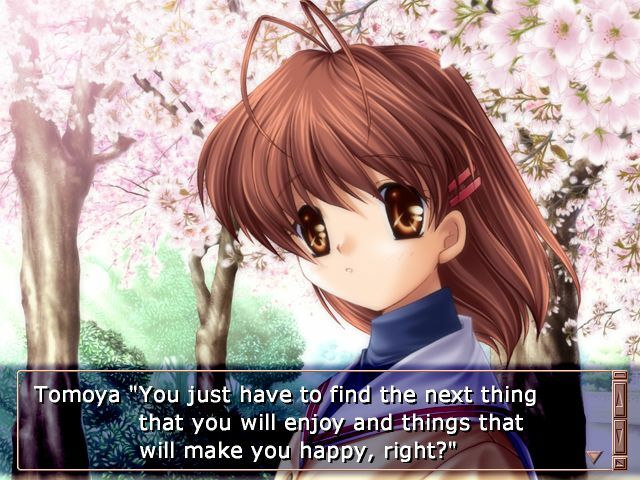 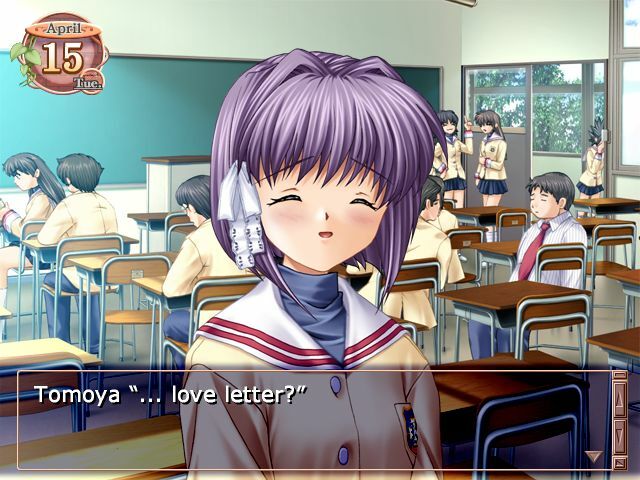 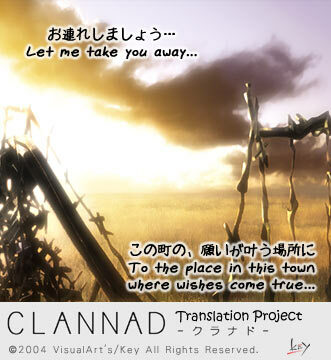 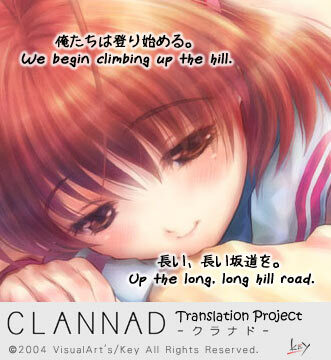 Clannad is (c) 2004 VisualArt's/Key. 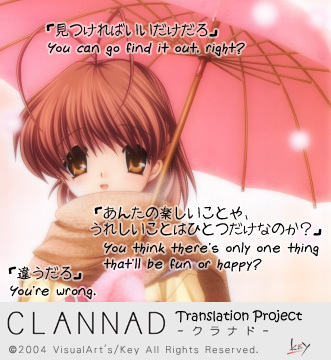 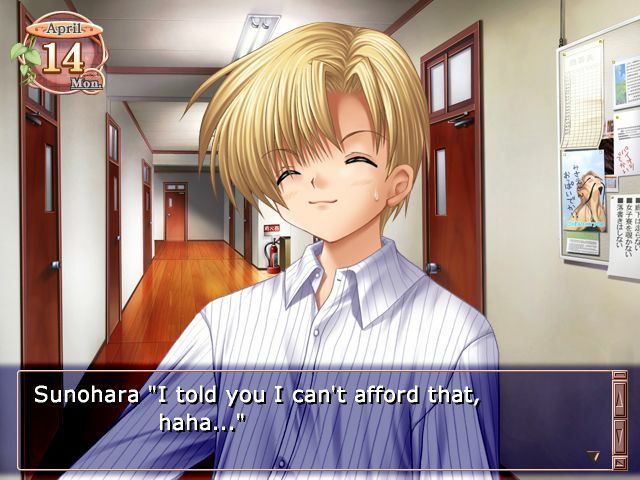 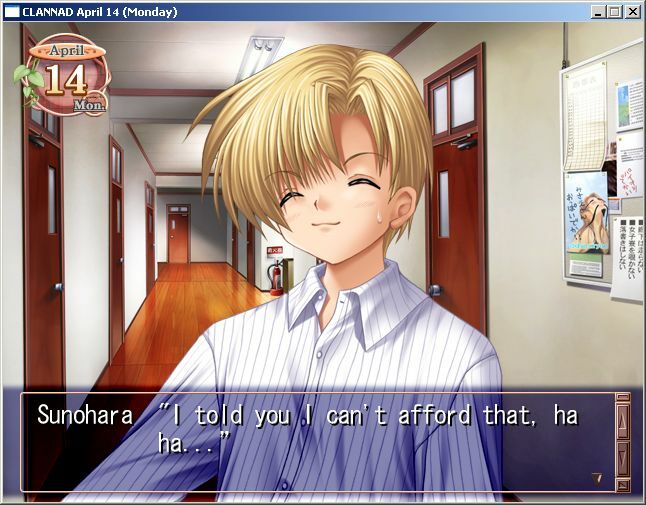 This is a fan translation and is not for sale.